UNLIMITED Web Hosting Services at Inway Hosting provides a way to make your website available and accessible 24×7. 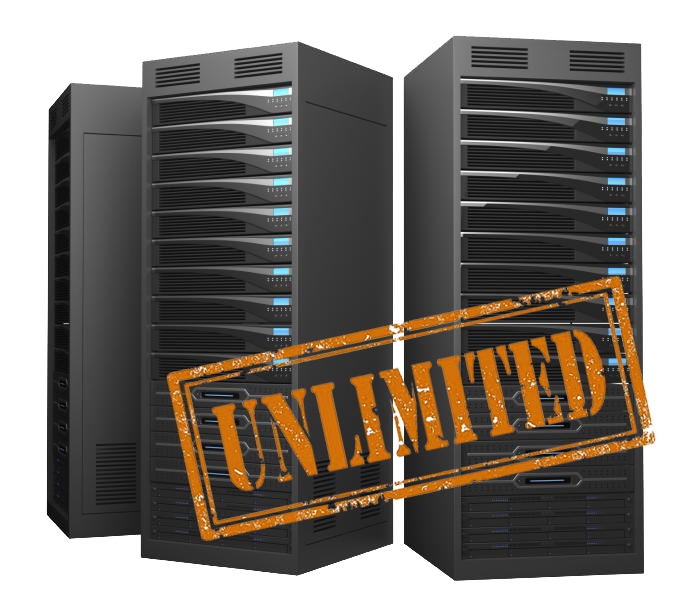 UNLIMITED Linux Hosting have multiple plans starting from Unlimited Basic for Starters to Unlimited plus at affordable prices. Our UNLIMITED Web Hosting plans are designed to match the present online demands of both individuals looking for hosting a blog and small to medium-sized businesses. The plan configuration allows hosting and managing multiple domains with Website Builder in a single account. You can upgrade to any of our Web hosting plans any time you wish as you need more resources to grow online. 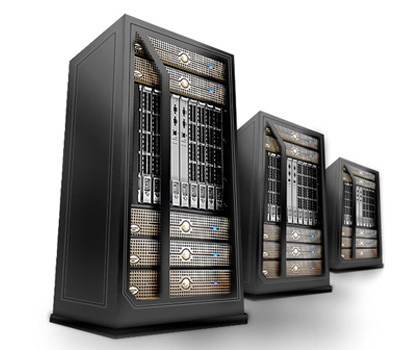 We don't set any limited web space in our shared web hosting plans. We want our customers to access their website with great online presence. Install any of our Open Source Application scripts with 170+ Scripts supported. For extended support visit Wordpress Hosting, Joomla Hosting, Application Hosting, eCommerce Hosting. Our Email Features includes POP3 Email Accounts with SMTP. Our Webmail Supports Horde, SquirrelMail, RoundCube with Autoresponders, Mail Forwards, Email Aliases, Mailing Lists. 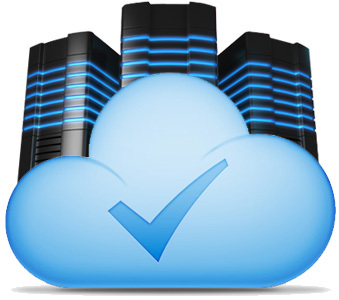 We offer Indain based Hosting Support via Phone, Live Chat, and Helpdesk System (Email). We also have a culture of Call Back System even if u missed to reach our technical support in phone. Subscribe to our web hosting account and the recurring subscription is the only price you'll pay. And as we believe in retaining business through exemplary service, rather than the small print in a long-term contract, you can cancel that subscription at any time.